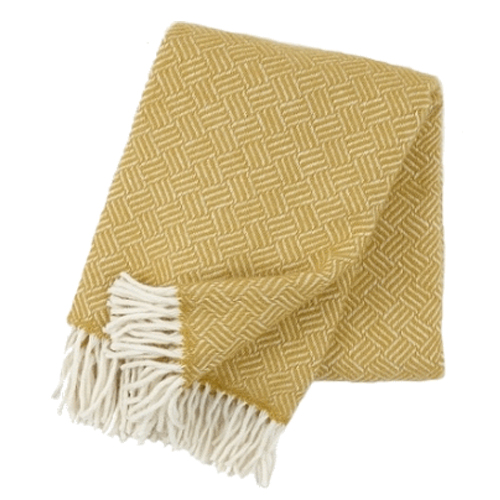 Woolen blankets | plaids | (eco)wool | Klippan plaids | Fair Trade Original. Plaid eco wool Samba. Lambswool. 180 x 130 cm. Colours: pink and white. Design by Klippan. Plaid eco wool Samba. Lambswool. 180 x 130 cm. Colour: mintgreen-white. Design by Klippan. Plaid eco wool Samba. Lambswool. 180 x 130 cm. Colour: yellow-white. Design by Klippan. Plaid Ralph. Made of 100% lamswool. In many available colours. Size: 200 x 130 cm. Klippan. Plaid Ralph. Made of 100% lamswool. Colour: beige. Size: 200 x 130 cm. Klippan. Plaid Ralph. Brown. Made of 100% lamswool. Size: 200 x 130 cm. Klippan. Plaid Ralph. Made of 100% lamswool. Clour: lightgrey Size: 200 x 130 cm. Klippan. Plaid Ralph. Made of 100% lamswool. Dark grey. In many available colours. Size: 200 x 130 cm. Klippan. Plaid Ralph. Made of 100% lamswool. Linolium (green-white). Size: 200 x 130 cm. Klippan. Plaid Ralph. Made of 100% lamswool. Mustard yellow. Size: 200 x 130 cm. Klippan. Plaid Ralph. Made of 100% lamswool. Aubergine. Size: 200 x 130 cm. Klippan. Plaid Ralph. Made of 100% lamswool. Navy blue. Size: 200 x 130 cm. Klippan. Plaid Ralph. Made of 100% lamswool. Colour: red. Size: 200 x 130 cm. Klippan. Plaid eco wool Linus. Lambswool. 200 x 130 cm. Colour: darkgrey. Design by Klippan. Plaid eco wool Bjork. Lambswool. 200 x 130 cm. Colours: aqua with grey and brown lines. Design by Klippan. Plaid eco wool Bjork. Lambswool. 200 x 130 cm. Colours: navy blue Design by Klippan. Plaid eco wool Bjork. Lambswool. Colours: pink. Design by Klippan. Plaid eco wool Bjork. Lambswool. 200 x 130 cm. Colour: ecru. Design by Klippan. Plaid eco wool Bjork. Lambswool. 200 x 130 cm. Colours: green with grey and brown lines. Design by Klippan. Plaid eco wool Bjork. Lambswool. 200 x 130 cm. Colours: yellow with grey and brown lines. Design by Klippan. Plaid eco wool Bjork. Lambswool. 200 x 130 cm. Colours: grey. Design by Klippan. Plaid eco wool Bjork. Lambswool. 200 x 130 cm. Colour: black. Design by Klippan. Plaid eco wool Mosaik. Lambswool. Colours: blue-white, pastel or grey-white. 200x 130 cm. Design by Klippan. Plaid eco wool Mosaik. Lambswool. Colours: blue-white. 200x 130 cm. Other colours on request. Design by Klippan. Plaid eco wool. Lambswool. Type: Domino. Colour: petrol. Size: 180 x 130 cm. Design by Klippan. Plaid eco wool. Lambswool. Type: Domino. Colour: dark green. Size: 180 x 130 cm. Design by Klippan. Plaid eco wool. Lambswool. Type: Domino. Colour: pink. Size: 180 x 130 cm. Design by Klippan. Plaid eco wool. Lambswool. Type: Domino. Colour: navy blue-white. Size: 180 x 130 cm. Design by Klippan. Plaid eco wool. Lambswool. Type: Domino. Colour: beige. Size: 180 x 130 cm. Design by Klippan. Plaid eco wool. 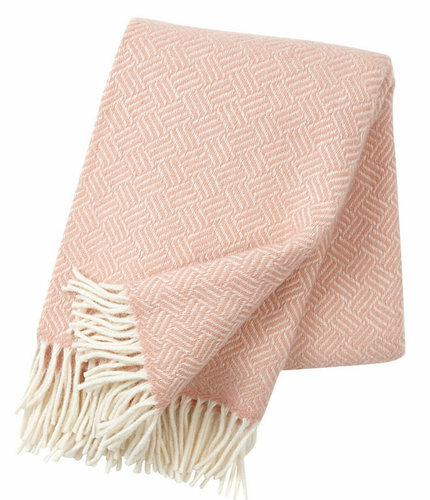 Lambswool. Type: Domino. Colour: light grey. Size: 180 x 130 cm. Design by Klippan.